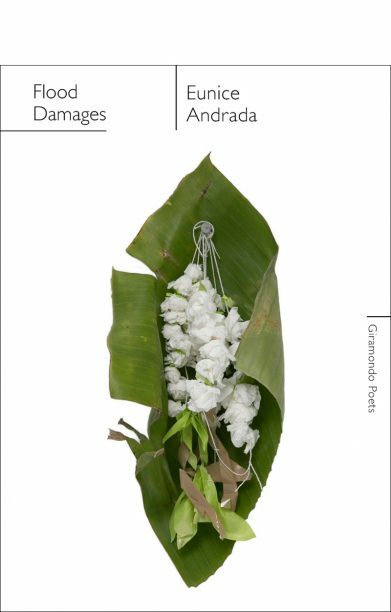 Australian Poetry has announced Eunice Andrada as the winner 2018 Anne Elder Award for her collection Flood Damages (Giramondo). The Anne Elder Award, established in 1977, is awarded annually to the best sole-authored first book of poetry in Australia. Andrada receives $1000. A judging panel comprising Gig Ryan, Des Cowley and Bonny Cassidy said Flood Damages has a ‘consistently strong sense of style and purpose’. ‘The collection’s origins lie in the poet’s identity and experience but take shape as a broader set of lyric narratives, fantasy, myth, and reclaimed histories, that reverberate universally,’ the judges said. Another four collections were commended by judges. Milk Teeth (Rae White, UQP). This is the first year the award has been presented by Australian Poetry, who took over from the Victorian branch of the Fellowship of Australian Writers.